A closeup of a titanium lattice ball manufactured using a 3D printing process. 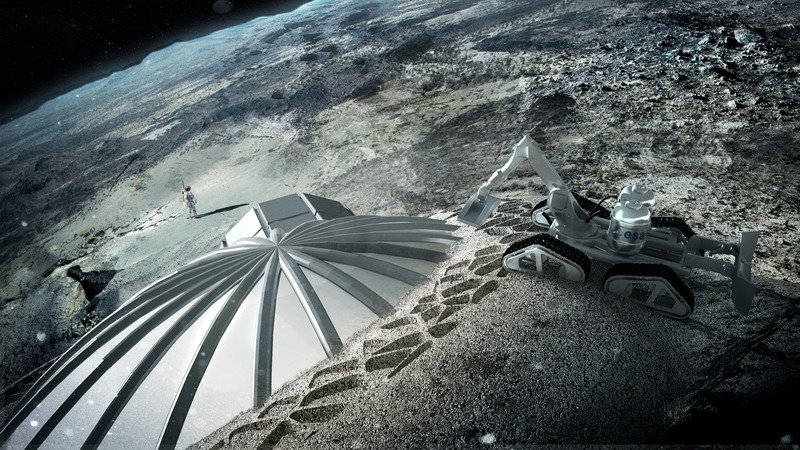 The European Space Agency (ESA) has identified ten ways to transform how space missions put together in their investigation of the potential of additive manufacturing (AM), or 3D printing. The titanium-lattice ball (above) is a good example of additive manufacturing capabilities. These hollow balls have a complex external geometry, making them incredibly light while remaining stiff and opening up possibilities for future space applications. They could not have been manufactured as a single part using a conventional manufacturing process.